Describing the past couple of years as “a roller-coaster” for the band Paramore would be both cliche and an understatement. In December of 2010, Josh and Zac Farro were done with the band, for good. Hayley Williams, Jeremy Davis, and Taylor York regrouped, released an EP, played some one-off dates on Vans Warped Tour, and then put out the band’s first studio album in four years. The self-titled LP is the first of the group’s to debut at number one. “Still Into You” is the lead single for pop radio. BRAND NEW PARAMORE – off the band’s forthcoming Singles box set. paramore – hayley packs a big voice in that emo-sized body. t.i. f. rihanna – she sounded way better here than in her first performance. and sampling the numa numa song… genius. As most of you already know, we have cancelled the rest of our UK/Europe RIOT Tour. First of all, we want to say we are so sorry for letting all of you down. We feel terrible about it and really didn’t expect for this to happen. It probably doesn’t sound like much but we just hate that we won’t get to play this show for those of you who had hoped to see it. There are a lot of internal issues that have been going on in this band for quite a while now. A lot of it started right around the time we were gearing up for the RIOT Tour in the US. We were able to fight through all of it for this long but unfortunately we weren’t able to keep it together long enough to make it through ’til the end of this tour. We really feel that taking this time is going to give us a chance to get away and work out our personal issues at home and on our own terms. We just aren’t willing to risk the life of our band over one tour. That probably sounds terrible right now, to say that finishing a week of shows wasn’t worth it… but if we can use this next month wisely then we will be a lot healthier for the tours ahead. We hope that – even though it might be hard to understand – that you guys can support us at this time. Maybe one day we will tell the whole story but for now, just know that all five of us are going to work so hard to get it right. You deserve that and we deserve to make this last as long as possible – and to enjoy every second of it. We love you guys so much. If you could pray for us or just keep us in your thoughts it would be really helpful. You guys have gotten us so far and been the best motivators since day one. We are so sorry for the trouble we caused you guys who bought tickets, fan club members and to all the promoters and venues that we won’t be there to put on a show for. We are extremely sorry to New Found Glory and all their fans who wanted to put on and see a show and who we’ve let down. And lastly, to Lost Alone. 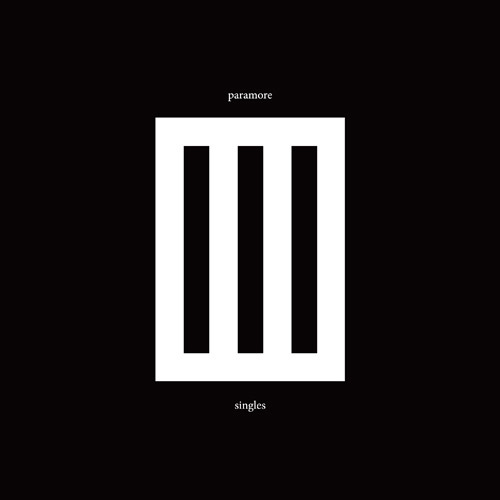 their cd is sooooo good too – like 11 tracks of misery business with varying tempos. ugh. p.s. – their cd “riot!” is the shiz-nit. enjoy.